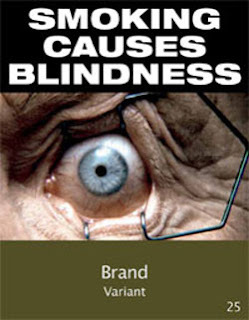 Today, yet another MP put their support behind the campaign to introduce plain packaging laws that could see all tobacco products in the UK displayed in plain, standardised packaging, free of advertising. SANDBACH MP Fiona Bruce is urging the Government to introduce plain packaging for cigarettes. 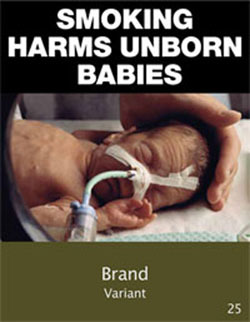 The MP has been a consistent campaigner for standardised packaging since entering Parliament. More than 1,000 Cheshire East residents have also signed up to the Plain Packs Protect campaign, which demands the end of glitzy cigarette packaging aimed at young people. 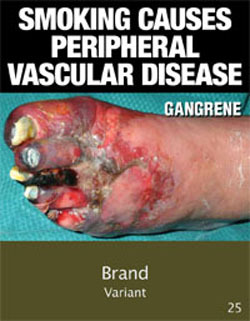 Mrs Bruce said: “I fully support the campaign for the introduction of plain packaging of tobacco products. “It’s vitally important this is achieved to help prevent our young people taking up smoking – the key to preventing health damage through smoking is never to start. A consultation on plain, standardised tobacco packaging ended in August and the results are expected early next year. This story can be viewed here. Today, Australia becomes the first country to legislate the plain and standardised packaging of tobacco products. This means all glossy and eye-catching packaging designs will be removed to protect children from tobacco promotion. This move represents one of the biggest opportunities in public health since the introduction of Smokefree legislation. 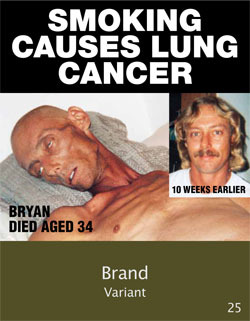 In January 2012, Plain Packs Protect became the first campaign in the northern hemisphere to call for a change to the way tobacco companies market their product. Supported by Cancer Research UK, ASH and the British Heart Foundation among others, the campaign has received over 200,000 expressions of support. As a Cancer Research report highlighted this year; tobacco packaging is used to promote products, communicate brand values and target specific consumer groups[i]. By removing visual designs and logos from tobacco products, tobacco products will be less attractive, particularly to children[ii]. Every year, a further 340,000 children in the UK[iii] try smoking for the first time. Research shows[iv] that specifically designed, targeted packaging which can include shiny holograms, bright colours and eye-catching images, attract young people to certain brands and help to encourage the next generation of smokers to start. Fiona Andrews, Director of Smokefree South West said: “The Plain Packs Protect campaign has really brought this issue to the fore in the UK and we’re delighted that so many people across the country are supporting the drive to change how tobacco companies promote their products. Most non-smokers have not looked at a cigarette pack in years and when they do many are astonished and horrified by how they now mimic those iconic possessions teenagers love best; IPods and ‘demi-slim’ perfume packets and use fashion house Vogue branding, LEGO look alike bricks and Click technology gimmicks to attract new customers. Is it any surprise that 8 out of 10 smokers start as children and teenagers? Smoking remains the major cause of premature death and disease killing over 100,000 people in the UK each year[v], more than the next six causes of preventable death put together.